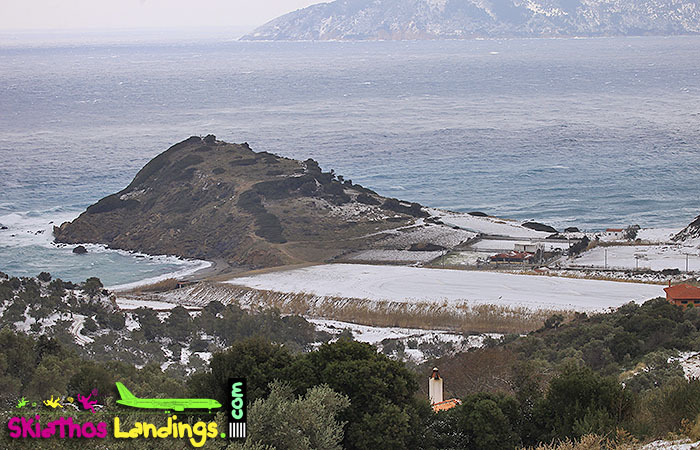 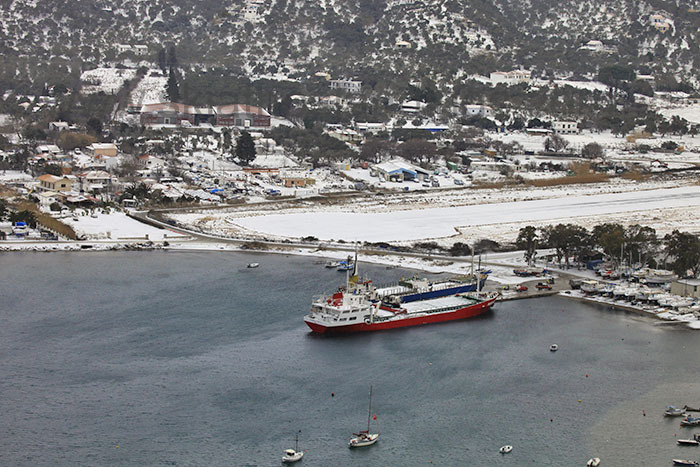 Heavy winter this year in Skiathos! 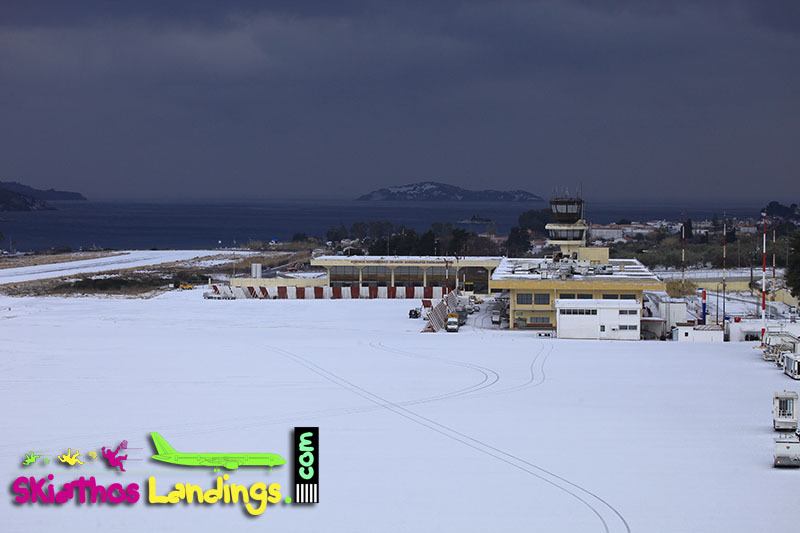 Low temperature and a lot of snow falling for 38+ hours continuously, during the early days of the new year 2017, covered the runway completely on January, 8 2017. 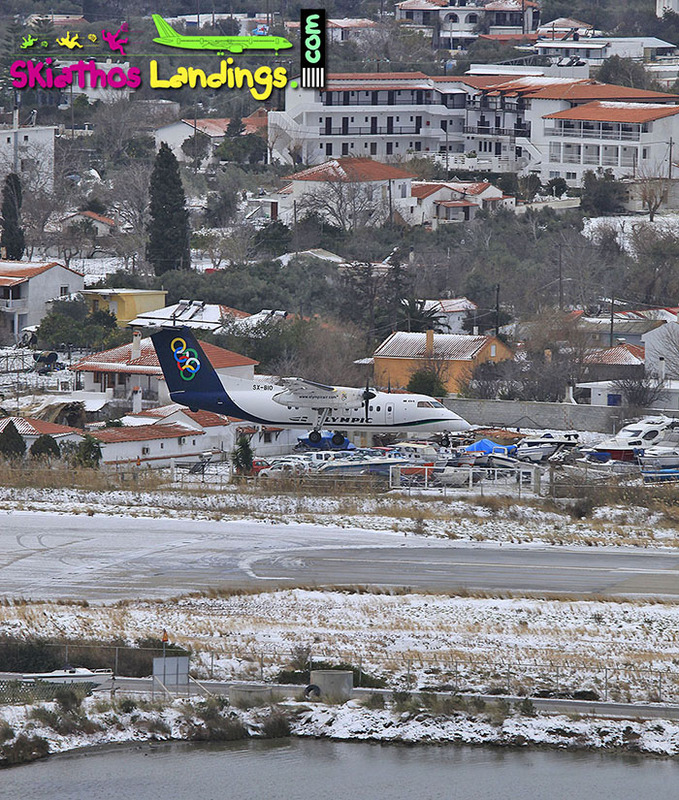 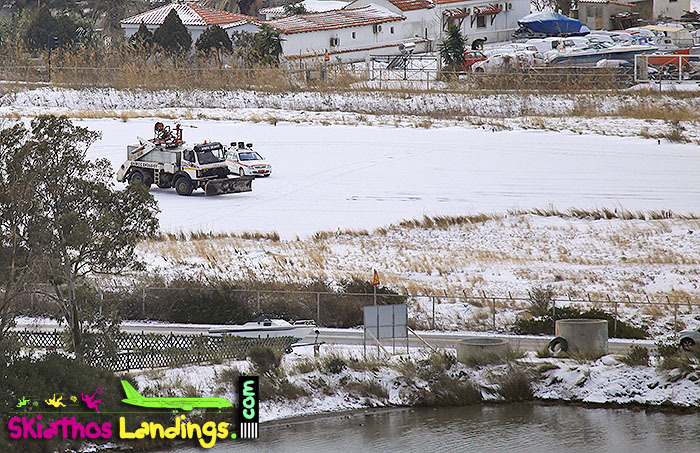 One Olympic Air flight from Athens was canceled due extreme bad weather conditions on Saturday January 7, 2017. 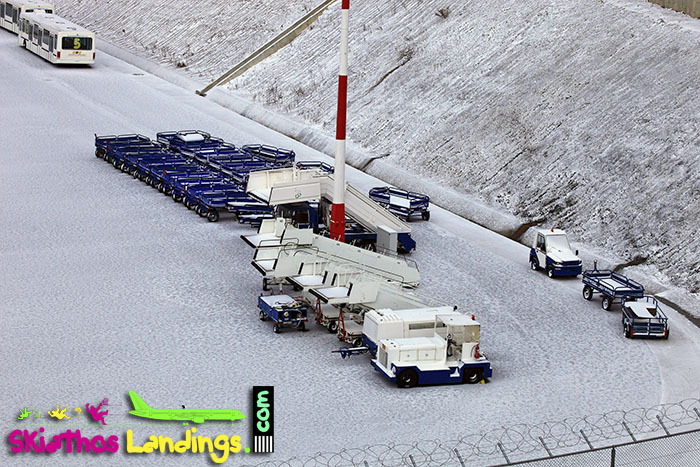 Below the SNOWTAM of the airport and few photos of several angles, known from hot summer aircraft shots….